5540 Halifax Court Denver, CO. | MLS# 5958000 | Assist2Sell Piele Realty | Full Service With Savings! 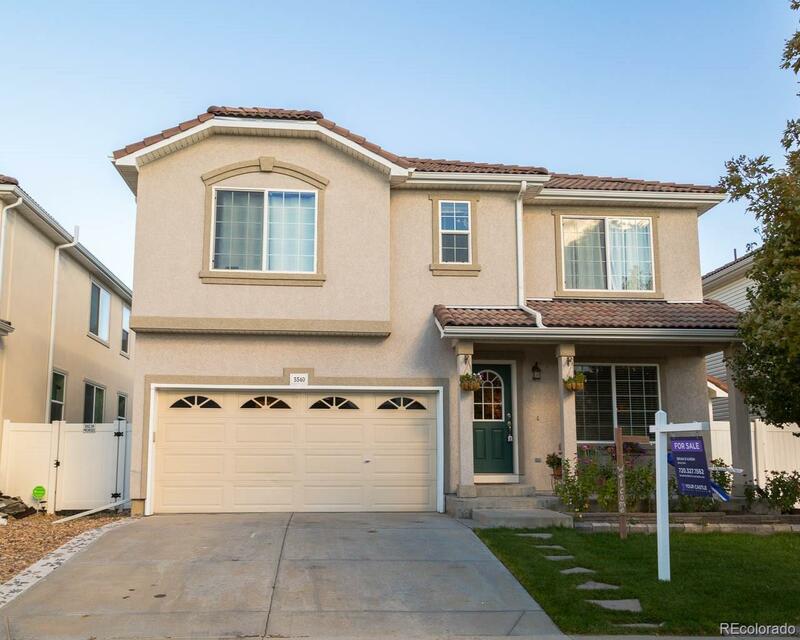 Welcome Home To This Rare 4 Bedroom Home with Basement With Steps for Separate Entrance in Highly Desirable Green Valley Ranch! This Home Features a Huge Open Kitchen that Flows into The Dining Room, Tons of Windows and Very Bright, Open Framed Basement with Stairs for Separate Entrance Ready to Be Finished! Every Room Is Great Size with Huge Closets and a Walk In Closet in the Master! This Home is Close to EVERYTHING! Tons of Shopping, Restaurants, Light Rail, DIA, Gaylord Hotel! Hurry This Home is READY!! Fell Out due to Buyer Financing. No inspection done. All information is deemed reliable, buyer and buyers agent to verify all information!